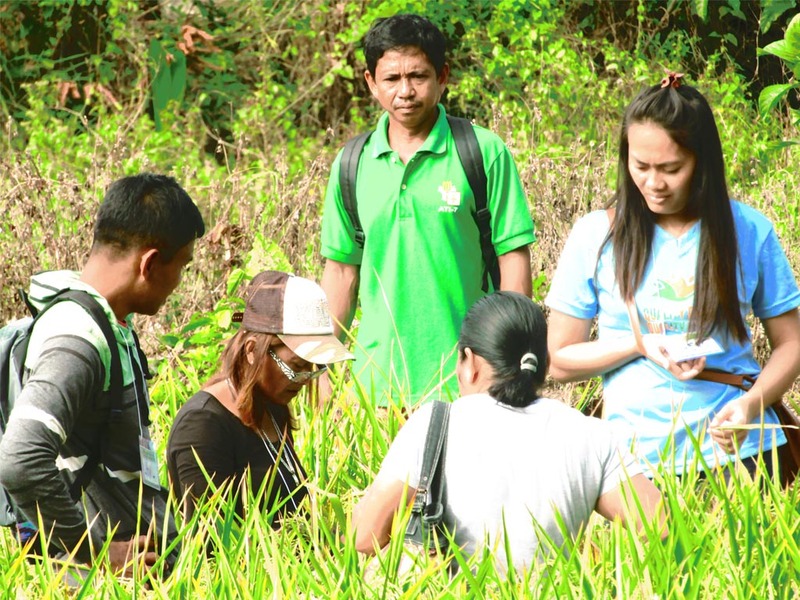 TAGBILARAN CITY - The Agricultural Training Institute-Regional Training Center 7 based in Cabawan District, this city trained 35 Local Farmer Technicians (LFT) from Bohol, Cebu, and Siquijor last March 4-8, 2019 with the objective of enhancing their capabilities on rice production technologies as well as social technologies to guide them in the implementation of the Climate Resilient Farmers Business School (CRFBS) farmer level. The participants’ agreements on the five-day training include willingness to conduct the CSFBS farmer-level as stated in their action plan. They will coordinate with their respective Local Government Units (LGUs) for the submission of the Proposal as basis in implementing the season-long training. Moreover, phase II of the training will be conducted with the same participants, focusing on Farming as a Business. With this training, the participants gained additional knowledge especially on transformational leadership, Information Communication and Technology (ICT) tools in farming and communication skills. The pool of trainers includes Angelina L. Bondad of the Office of the Provincial Agriculture-Negros Oriental; Wendy G. Galero of the Municipal Agriculture Office of Jagna-Bohol; Maria Corazon P. Palileo and Rico Rommel Varquez of Bohol-Agricultural Promotion Center and ATI-7 Personnel, Ma. Gracia Soliva-Pungay, Merigine C. Otara and Engr. Jonathan O. Sumagang, who is also the Project Officer.